T.R.U. 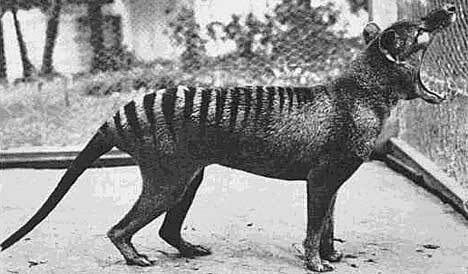 Podcast Episode 8 - Victorian and Tasmanian sightings, Thylacine Skulls and Locomotion! T.R.U. Podcast Episode 7 - Behind the scenes on The Hunt for the Tasmanian Tiger! Please insert your details below. All information will be treated confidentially and your details will not be released unless you allow it. Thank you submitting your sighting report to us. This is the first part of the process. We will compare your sighting with others on our database and if you have indicated you are OK with us following up we will do so if we need additional information. Thanks again for your contribution to our research!